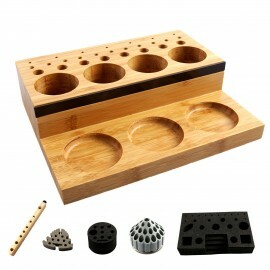 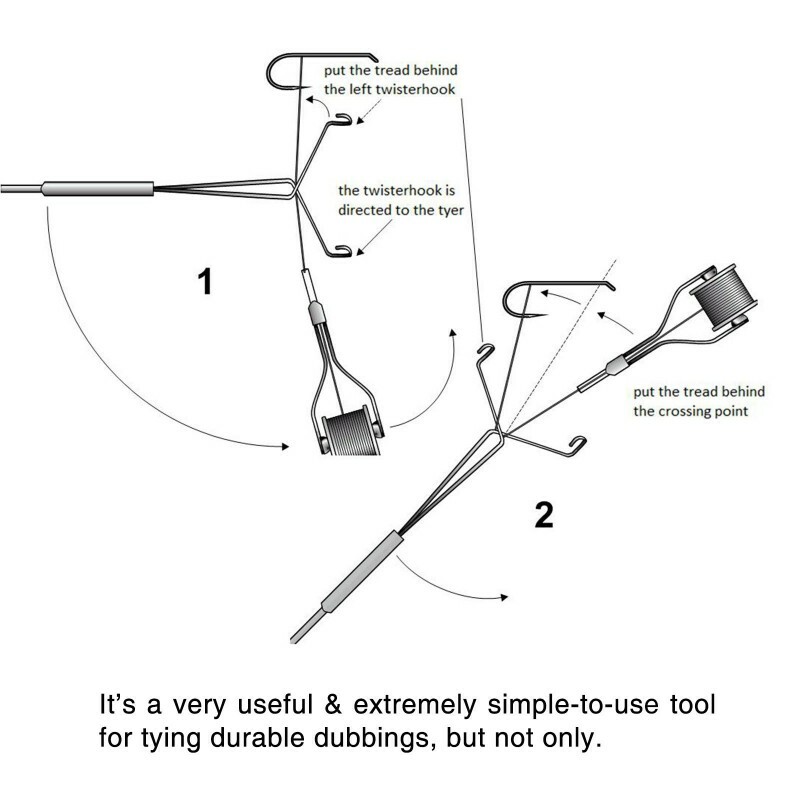 We has created the ultimate dubbing spinner. 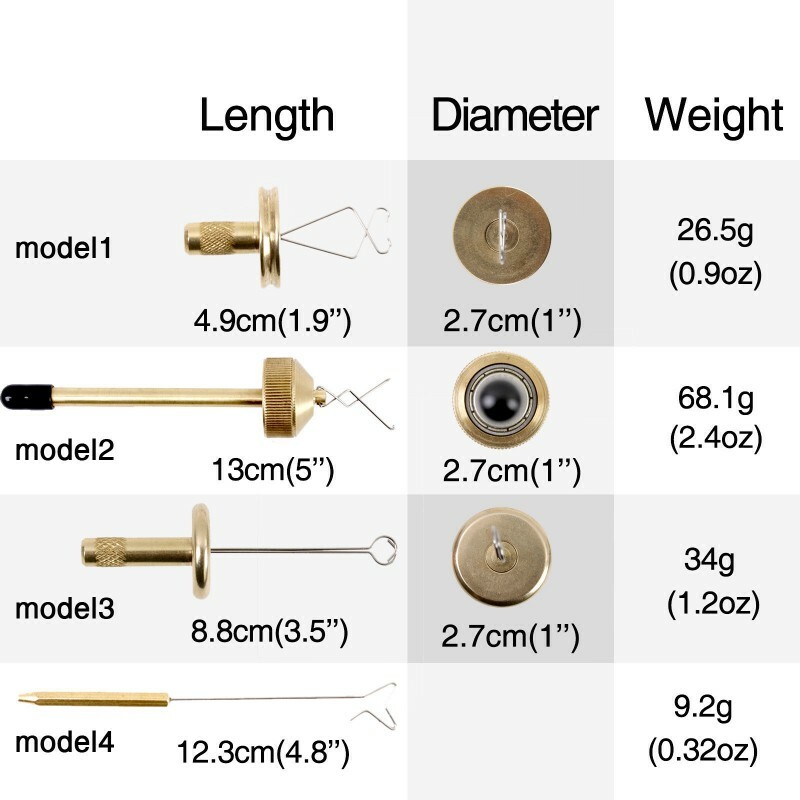 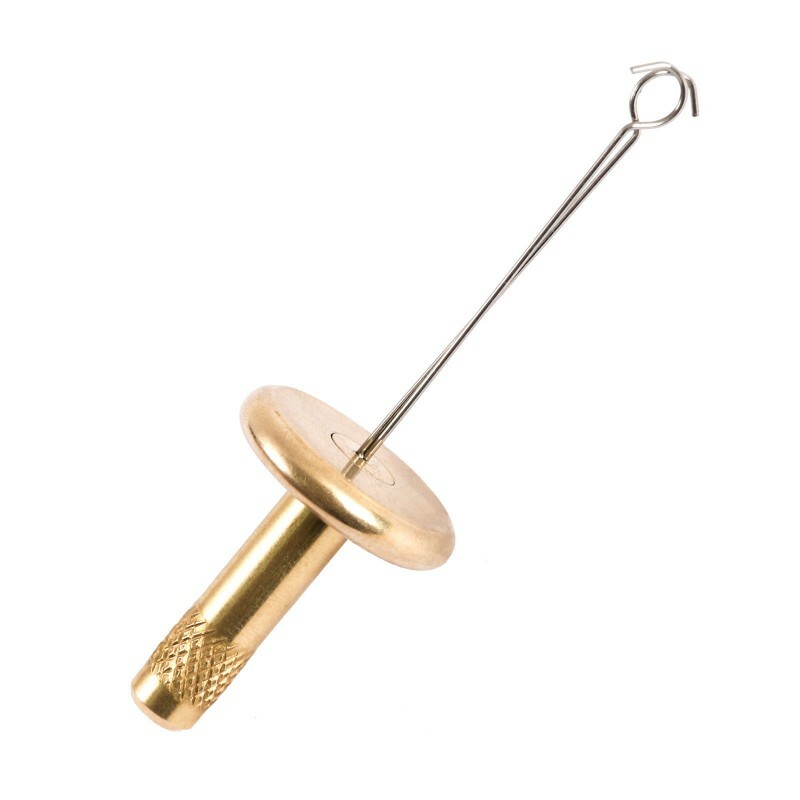 The Gator Grip Dubbing Spinner includes two interchangeable tips for any spinning scenario a fly tyer might encounter from complex twists to dubbing loops. 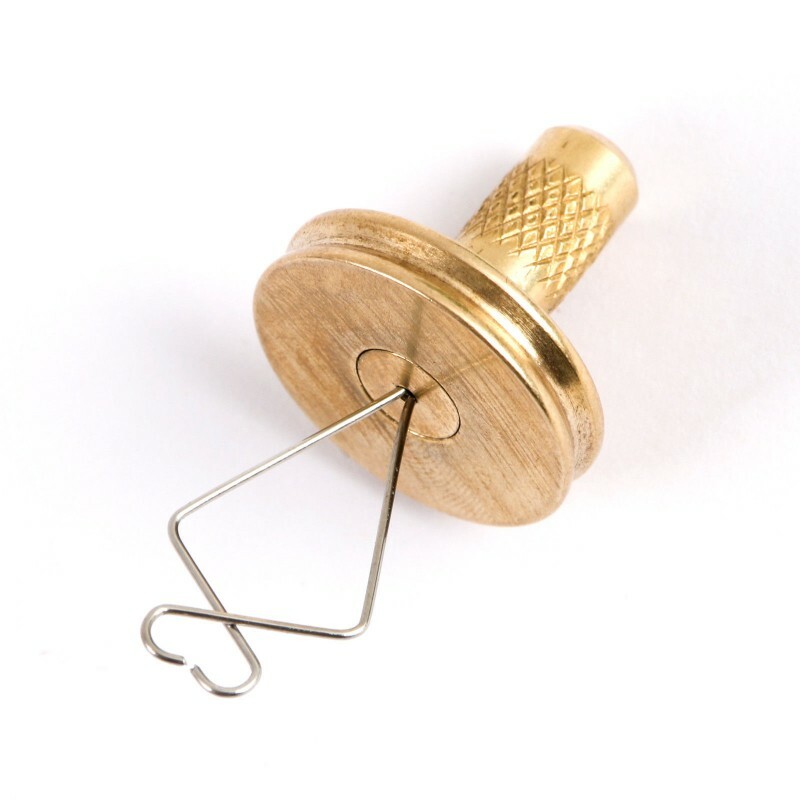 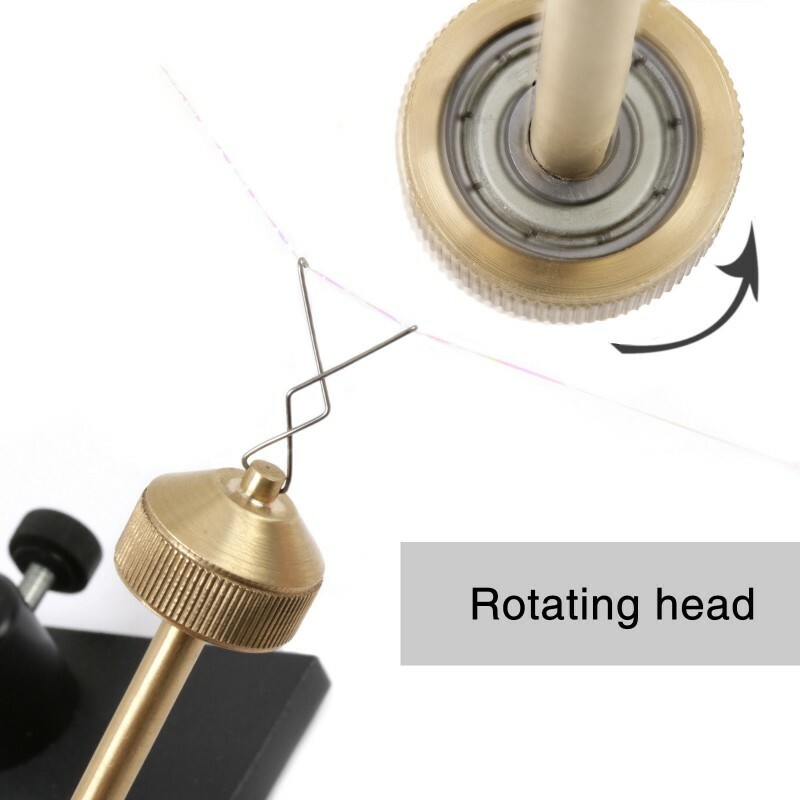 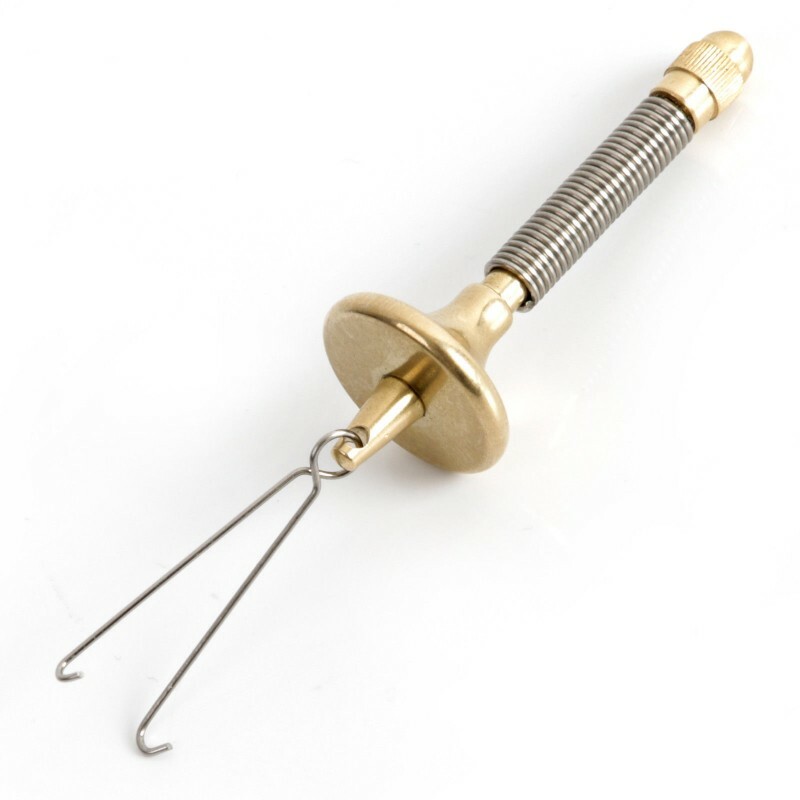 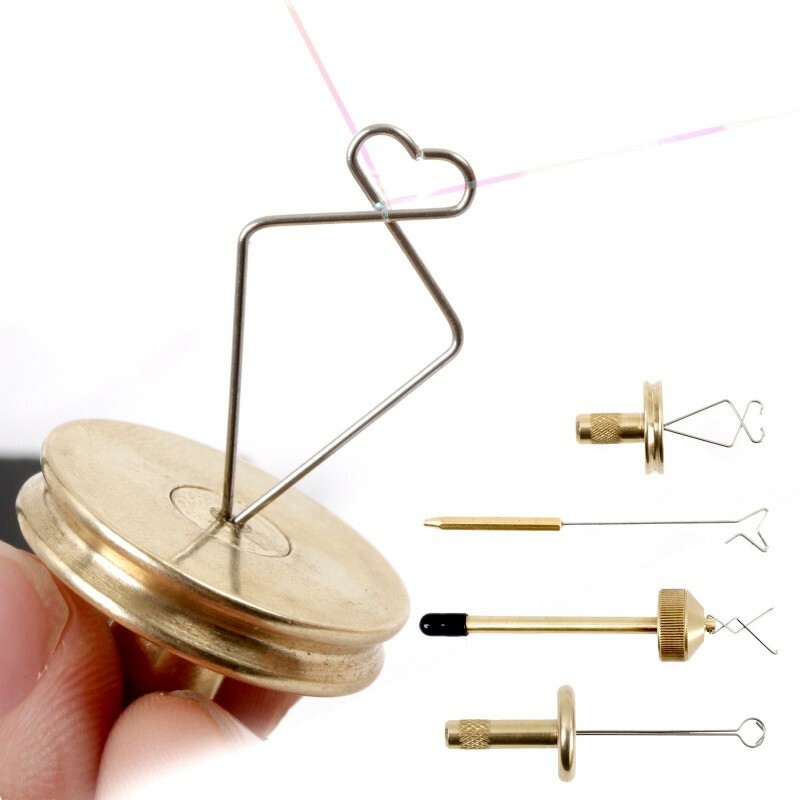 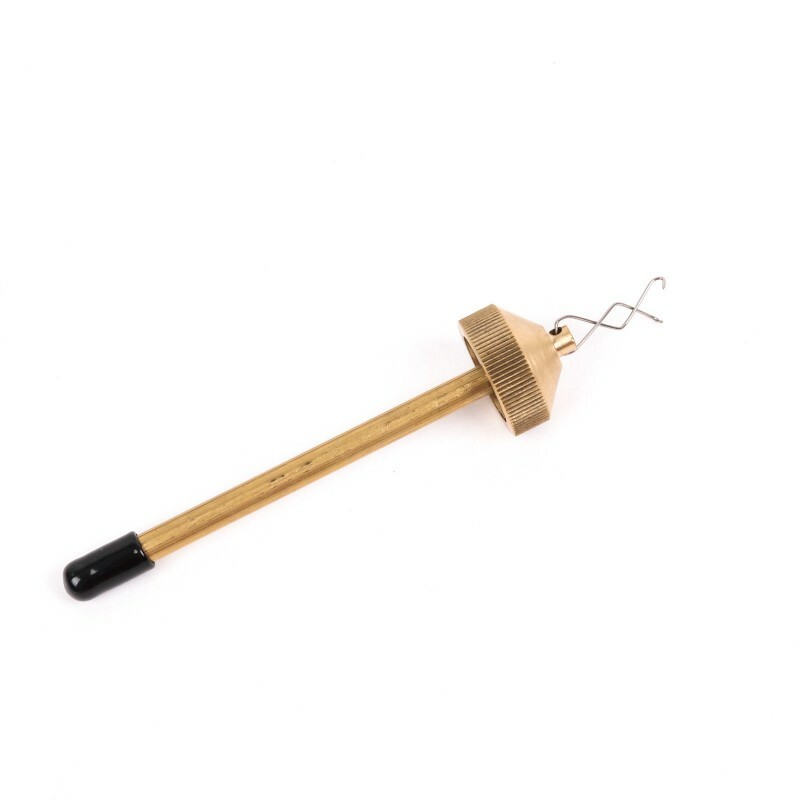 The octagonal anti-rolling technology ensures that the tool stays put on the fly tying desk, while the finger loop allows for smooth consistent tension while palmering. 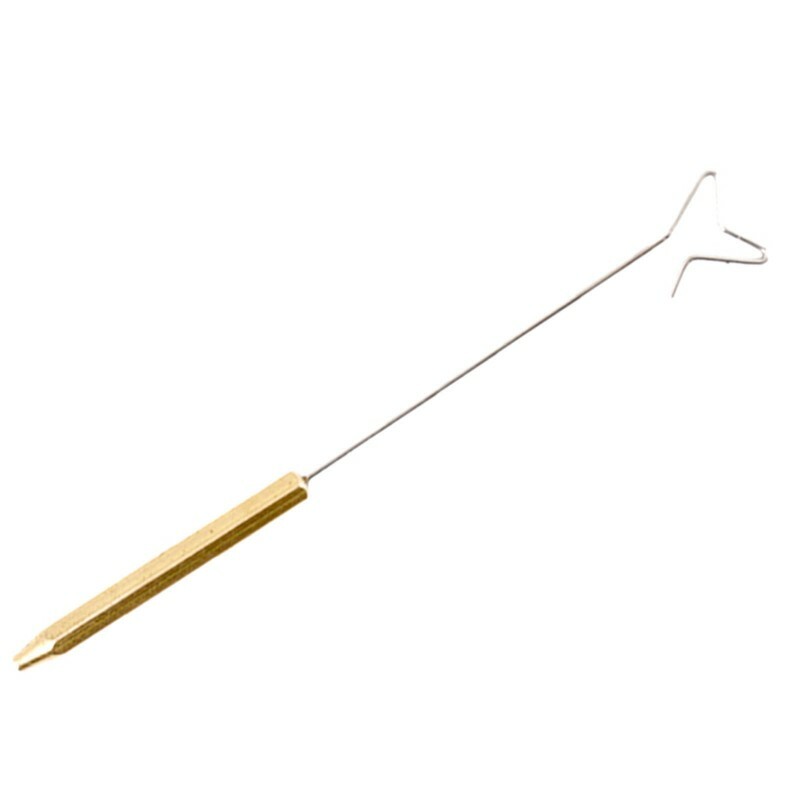 Fly tying tool station EVA foam TSEA fantastic seller and if you do not already have thi..